Halkbank have a new setter for the season 2018/2019! It’s Michele Baranowicz, confirms his agent on Instagram. 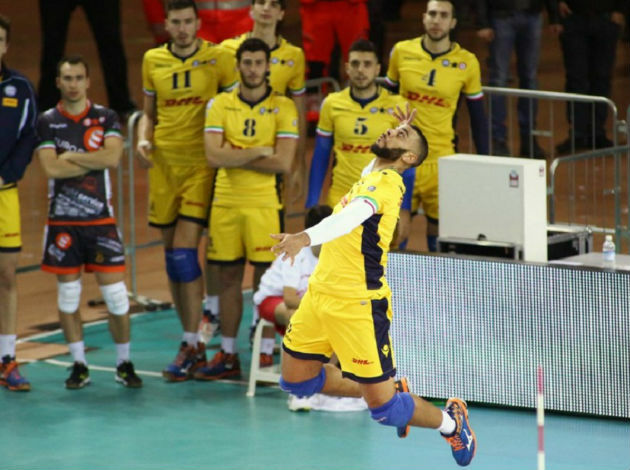 After spending seven seasons in Italy, playing for Lube, Verona, Cuneo, Modena and Piacenza, the Italian setter is ready for a new challenge abroad – Halkbank. 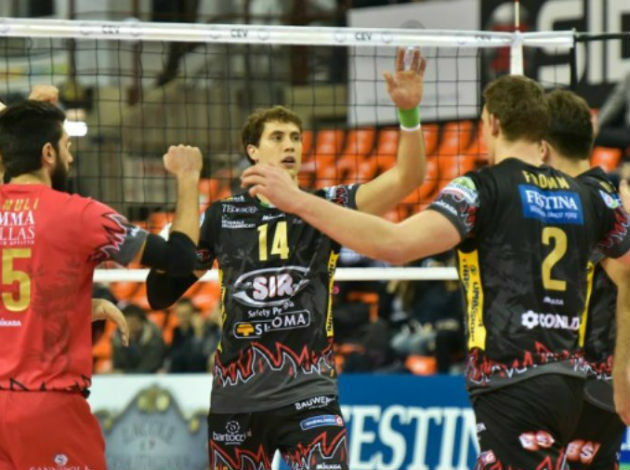 His first season abroad was in Resovia and now he has chosen Turkey. 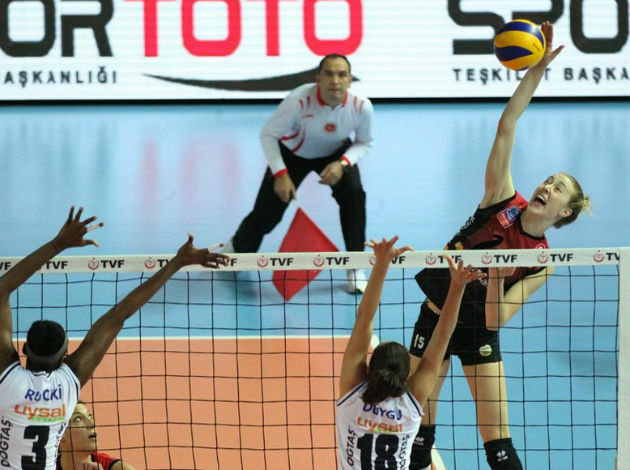 Halkbank, as always want to become the champions and it’s not going to be an easy task.